Sailma 550HI Hot Rolled Steel Plates Supplier, ASME SA 578 Sailma 550HI Offshore Steel Plates Exporter, Sailma 550HI Pressure Vessel Steel Dealer. 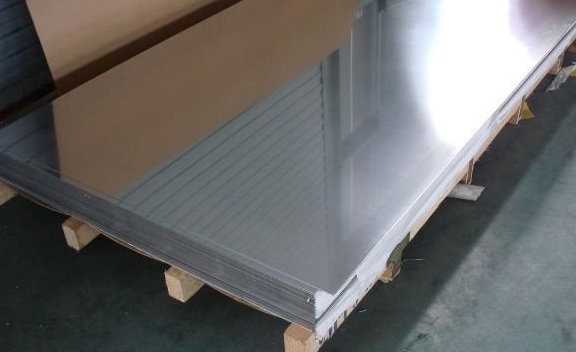 Marc Steel is a popular manufacturer and exporter of Salima 550HI Plates, which has some great features to offer such as supreme quality, very easy to use, robust, excellent strength and more.Sailma 550HI Plates Moreover, clients can avail customization facility on this product at affordable prices. We supply a wide range of Salima 550HI Sheets that is available in varied specifications as desired by the clients. We are offering for our valued clients’ quality approved Salima 550HI Steel Coils. We hold expertise in offering a wide range of High Tensile Salima 550HI Plates to the clients. We are the most trusted name among the topmost companies in this business, involved in offering High Tensile Salima 550HI Sheets. This finish has a grainy look to it. It is suitable where end-application requires painting. This is used to transport various materials in the industry. SAILMA 550HI ABRASION RESISTANT STEEL PLATES, SAILMA 550HI OFFSHORE STEEL PLATES, SAILMA 550HI PRESSURE VESSEL STEEL PLATES, ASME SA 578 SAILMA STEEL PLATES, SA 578 550HI SAILMA STEEL PLATES, SAILMA 550HI STRUCTURAL STEEL PLATES MANUFACTURER & SUPPLIERS. SAILMA HOT ROLLED STEEL PLATES DEALER, SAILMA 550HI YIELD PLATES, SAILMA ASTM A578 PLATES EXPORTER, SAILMA 550HI STEEL PLATES, 550HI SAILMA 550HI HIGH TENSILE STEEL PLATES STOCKIST, SAILMA 550HI SHEETS EXPORTER IN INDIA. High Tensile Salima 550HI Coils are extensively used in construction of multi-storied buildings, bridges, utility buildings, car parking lots, refineries, airports, flyovers, metro rail projects, cement, steel plants and industrial sheds and structures, material handling systems, shopping malls, power plants and stadiums. In addition to this, this product is appreciated among our clients for its attractive features. Designed using the latest technology, these Salima 550HI High Tensile Plates are known for ergonomic design, reliability, durability and easy usage. 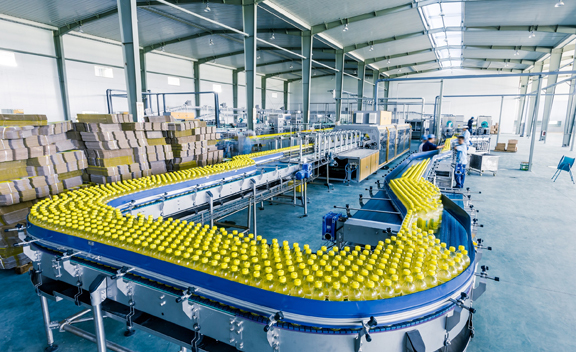 To deliver a perfect range to the customer, each and every product is quality approved. 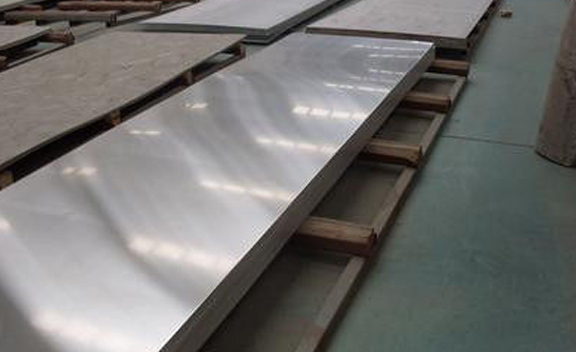 Buy Salima 550HI Steel Plates at reasonably priced rate from us. Ecuador, Kuwait, Chile, Finland, Serbia, Denmark, Thailand, Libya, Bulgaria, Costa Rica, Pakistan, United Kingdom, Namibia, Macau, Jordan, Gabon, India, Switzerland, Trinidad & Tobago,Tunisia, Lithuania, Bolivia, Canada, Bhutan, Iraq, Italy, Netherlands, Germany, Iran, Croatia, Morocco, Belarus, Australia, Philippines, Portugal, Mexico, South Korea, Hungary, Chile, Ukraine, Estonia, Oman, Ghana, Kazakhstan, Austria, Venezuela, Zimbabwe, Belgium, Norway, Nigeria, Puerto Rico, Malaysia, Iran, France, Afghanistan, Czech Republic, Saudi Arabia, Mongolia, Slovakia, Peru, Singapore, Egypt, Russia, Bangladesh, Kenya, Gambia, Poland, New Zealand, Spain, Romania, United States, Algeria, Turkey, Japan, Angola, Greece, South Africa, Argentina, Bahrain, Taiwan, United Arab Emirates, Nigeria, Hong Kong, Sri Lanka, Tibet, Qatar, Sweden, Azerbaijan, Mexico, Vietnam, Brazil, China, Nepal, Indonesia, Ireland, Colombia, Israel, Yemen, Poland, Lebanon. Dallas, Kolkata, Courbevoie, Colombo, Toronto, Nashik, Howrah, Calgary, Sydney, New York, Ludhiana, Moscow, Ho Chi Minh City, Nagpur, La Victoria, Bengaluru, Gimhae-si, Tehran, Al Jubail, Lagos, Mexico City, Ranchi, Kuala Lumpur, Caracas, Singapore, Dubai, Haryana, Sharjah, Hanoi, Aberdeen, Faridabad, Jaipur, Busan, Doha, Muscat, Vung Tau, Madrid, Perth, New Delhi, Pimpri-Chinchwad, Pune, Al Khobar, Secunderabad, Indore, Houston, Noida, Jamshedpur, Lahore, Hyderabad, Edmonton, Abu Dhabi, Atyrau, Surat, Manama, London, Petaling Jaya, Coimbatore, Jakarta, Brisbane, Navi Mumbai, Karachi, Santiago, Ahmedabad, Istanbul, Hong Kong, Granada, Kuwait City, Ankara, Dammam, Geoje-si, Milan, Visakhapatnam, Rio de Janeiro, Port-of-Spain, Chandigarh, Ernakulam, Melbourne, Thane, Jeddah, Gurgaon, Rajkot, Chennai, Thiruvananthapuram, Bangkok, Kanpur, Ahvaz, Ulsan, Bhopal, Los Angeles, Chiyoda, Vadodara, Montreal, Algiers, Baroda, Bogota, Seoul, Cairo, Riyadh, Mumbai.